use of chemicals, the whole house AFN series is chemical free! 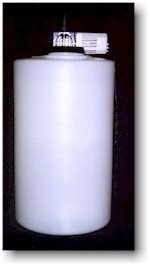 AFN Neutralizers built with Calcite Plus C+. This is high quality Calcite mixed bed mineral that works on all pH problems. Removes a little Iron at .10 of iron removal. 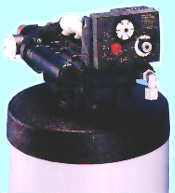 Unit comes complete with EZ dome refill port on the side of the tank for refill. 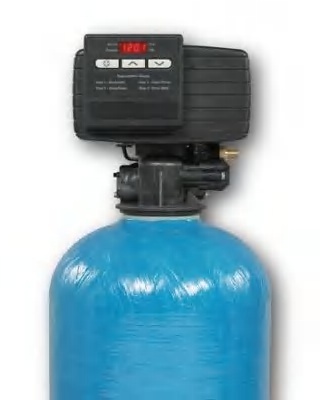 Complete easy to follow installation instruction manual included with each water treatment system. 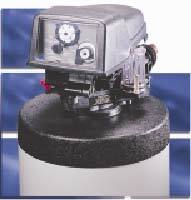 Instructions include a 7 day (914-489-3068) installation support line. Automatic unit with no mixing of chemicals! Prevents Green Staining on Bathroom & Kitchen Fixtures! Prevents corrosion in the piping! Clearer water at every tap! AFN Series 10 YEAR WARRANTY. Please compare flow rates and warranty with the competition. Check out our Guestbook below to find customers from the 1980's still happy with the product! System includes 7 day live USA installation support. 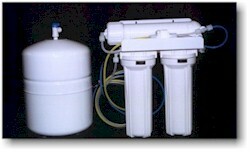 This is a self-backwashing system that automatically removes the trapped contaminants and raises the pH within the filter bed. This is accomplished with the electronic control valve that is mounted on top of the AFN Units This valve is controlled by a timer, that on a regular interval, initiates the backwash cycle that cleans the bed of filtration media and resets it for the next period of filtration. The filtration media we use is a mixed bed of Calcite, Corosex (Magnesium Oxide). 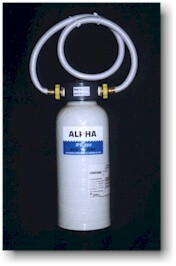 Calcite media is a high capacity filtration media for low pH acidic water conditions. It works on the principal of slow dissolving pH correction. Dimensions 10" dia. X 60" ht. 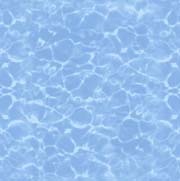 We have found that most homeowners are unaware of the wide variety of water treatment products available to them, and as a result, they end up paying outrageous prices for treatment systems that don't really suit their needs. Order online using our order form and receive a call back via our online order department during normal business hours. Instructions include a 7 day (914) 489-3068 installation support. 2 easy ways to order your new water treatment system(s): Order online using our Order Form and we will call you back or Call 973-293-7856. Both ways assures you of the right equipment with lifetime tech support. 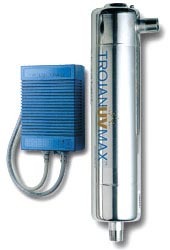 Great WARRANTY on each water treatment system.